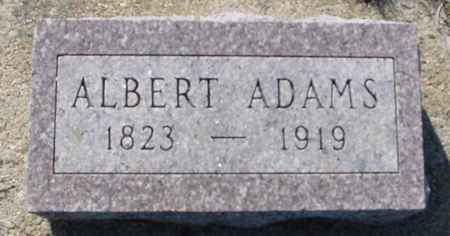 Albert Adams, b. 1823, d. 1919. Searching for ALBERT ADAMS in Crawford County Iowa?